The 1,500th E-Jet was an E175 for Horizon Airlines. 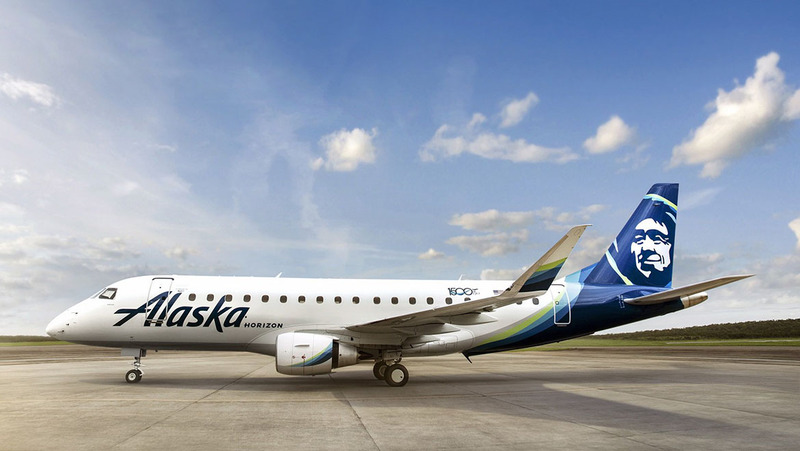 Embraer has delivered the 1,500th E-Jet airliner, a 76-seat E175 for Alaska Airlines subsidiary Horizon Air. The milestone aircraft was handed over in a ceremony at Embraer’s São José dos Campos factory on December 18. “Delivering our 1,500th E-Jet is no small feat,” said John Slattery, Embraer Commercial Aviation president & CEO. Embraer launched the all-new E-Jet series at the 1999 Paris Airshow. The first ERJ-170 development aircraft first flew in February 2002, and the first customer delivery was to LOT Polish Airlines in March 2005. The original E-Jet series would be built in 70-seat E170, 78-88 seat E175, and 100-seat class E190 and E195 forms. The original E-Jet forms the basis for the second generation E-Jet E2 series, which is offered in three variants, the E190-E2 (range 2,600nm, 97-114 seats), the in-development E195-E2 (2,600nm range, 120-146 seats) and the E175-E2 (2,060nm range, 80-90 seats). 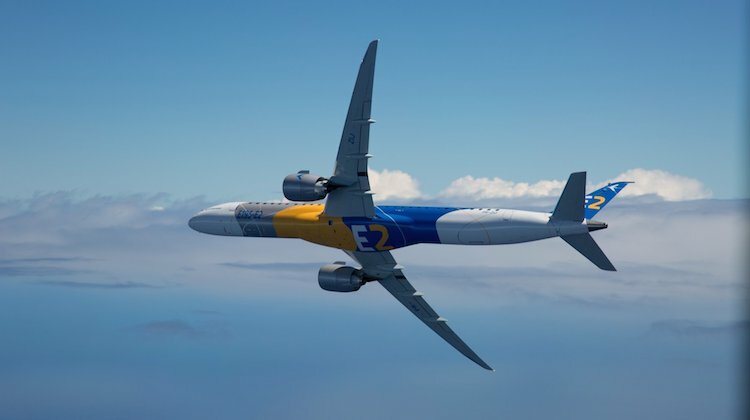 The E2 improves on the current generation E-jets with new aerodynamically advanced, high-aspect ratio, distinctively shaped wings, and improved systems and avionics, including fourth generation fly-by-wire flight controls. Embraer delivered the first E190-E2 to launch customer Wideroe in April, while the E190-E2 and E175-E2 are due to enter service in 2019 and 2021, respectively. 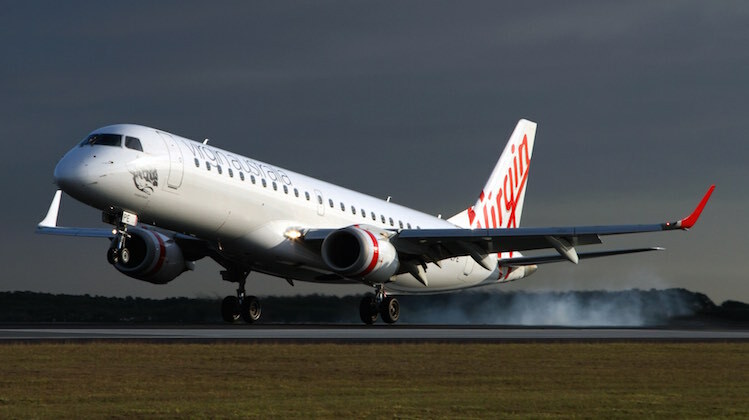 In Australia, the E-Jet series is currently operated by Airnorth, while Virgin Blue/Virgin Australia and the defunct SkyAirWorld also flew the aircraft locally, with Virgin Australia withdrawing the last of 18 E190s from service in February 2018. Further afield, Air Kiribati ordered two E-Jet E2s earlier this week. And earlier this year, Embraer celebrated the 40th anniversary of the arrival of the first of its aircraft in Australia. VIDEO – Watch the Embraer E2 perform at this year’s Farnborough Airshow on the Embraer YouTube channel.